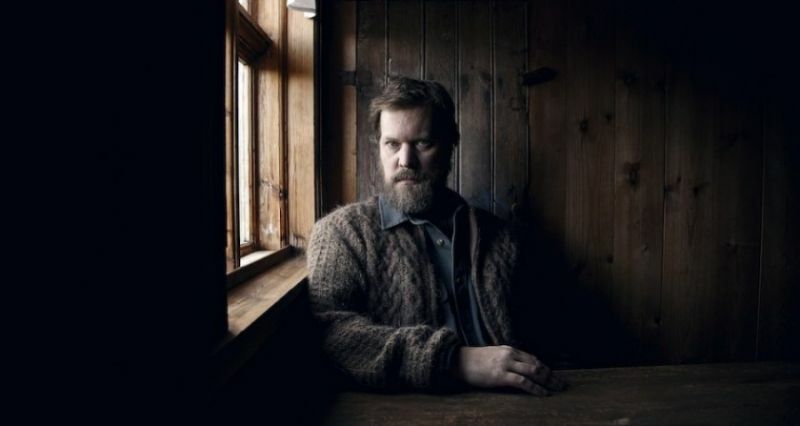 John Grant is releasing his second solo album, called Pale Green Ghosts, on March 13th 2013 via the Bella Union label. I loved his last album,Queen Of Denmark and I saw him at a concert in Bergen, Norway a couple of years ago, he was mesmerizing, simply fantastic and it’s fair to say I have quite a bit of anticipation for Pale Green Ghosts. And what’s it going to sound like? Well if the first song is representative, we will get a more electronic sounding album. I like it, and it keeps getting better and better.